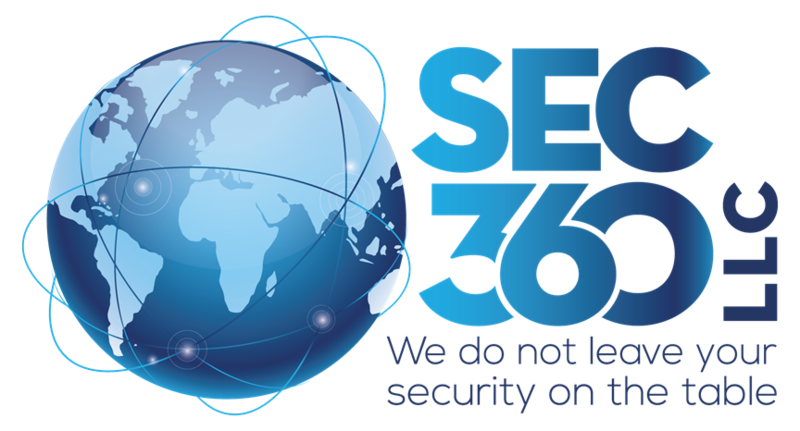 Sec360, LLC is dedicated to helping our customers secure their Microsoft assets. We offer broad support for the Microsoft stack including desktops, Servers, Windows networking and Active Directory Services. With more than 30 yearsâ€™ experience with Microsoft technology, we fundamentally understand how to secure your investment in Microsoft assets and resources that enable your business to make your money.Â Please Contact us for details.